Burnet Woods, a major city of Cincinnati park adjacent to the University of Cincinnati main campus was created in 1874 as a reaction to various epidemics and the recognized need for green space for those living in congested urban areas. According to the Journal of Epidemiology and Community Health, “research shows that the percentage of green space in people’s living environment has a positive association with the perceived general health of residents.” The park is also beneficial to other species as it was deemed as an important migration site for various types of birds. The park originally comprised 170 acres of land at the time it was purchased by the city from Robert Burnet and William Groesbeck. The park has shed acreage since its creation, a good portion of which as gone to the University of Cincinnati. In 1895 the University of Cincinnati acquired 74 acres while, in 1950, the University purchased the 18 acres where Rieveschel, Langsam and DAAP are currently located. Burnet Woods currently exists as a 90-acre park. Burnet Woods is a unique oasis of green space in an increasingly urbanized city core. Burnet Woods serves as a refuge for the wildlife which makes its home in the park as well as nearby residents and students. 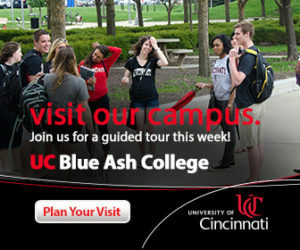 The history of the park and the University of Cincinnati are connected, with Burnet Woods generally losing space as UC sought to grow. The park has lost more than half its original land to the demand for more classroom space. 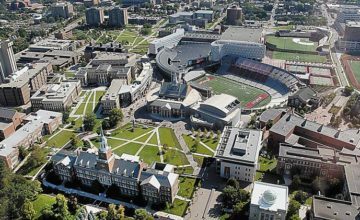 The University of Cincinnati prides itself on its “green” campus and its operations. Having earned the STARS gold Campus award from the association for the advancement of sustainability in higher education, The campus must surely be dedicated to preserving the only green space in that area? Unfortunately, this was not the case. Each expansion of the campus left smaller and smaller portions of space for the park to flourish. Planning for future development, the university should take into consideration the necessity of preservation of unique natural assets such as Burnet Woods. This is important for both the protection of wildlife existing in this ‘urban’ ecosystem as well as for nearby residents seeking a few hours outdoors prescribed by experts in human physiology. 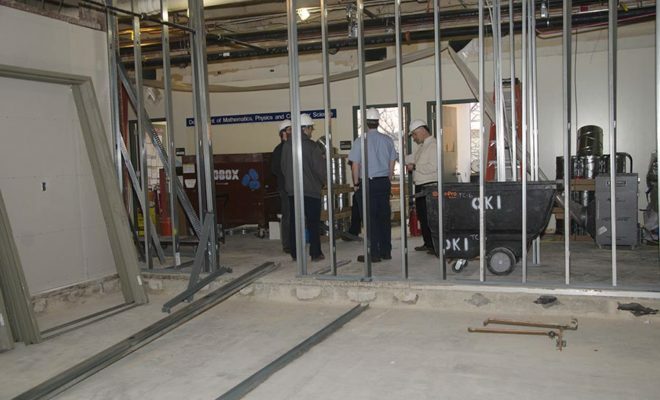 With the expansion of UC Blue Ash’s campus in the form of the construction of Progress Hall, a new wave of irreversible actions seems to be inevitable. Will this expansion be the new normal as the college overextends its boundaries, causing irreparable harm to the ever-shrinking green space of Cincinnati? As a nniversity dedicated to decision making regarding the environment, all campuses around the Cincinnati area should avoid seeking to expand their presence in the local community. Instead the schools must take account for what they have currently. 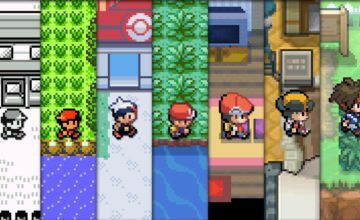 Let the renovation of Muntz Hall stand as an example of this idea. Any student will be able to see that the renovations there have far exceeded the benefits of adding new buildings to the campus. 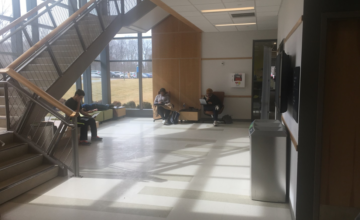 The new floor of Muntz can accommodate more students than Progress Hall and had less of an impact on the surrounding “green space” around the campus.